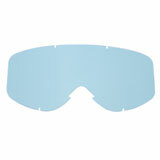 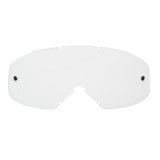 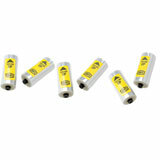 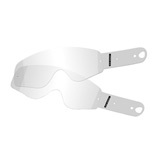 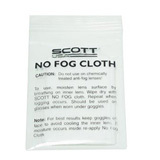 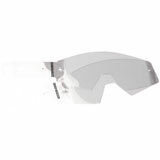 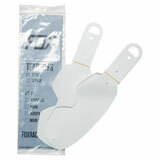 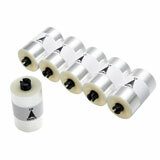 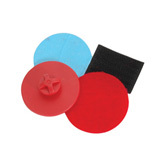 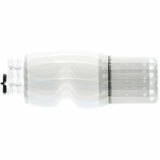 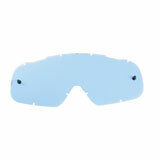 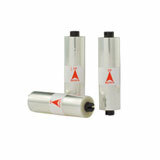 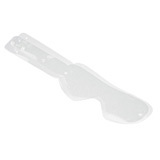 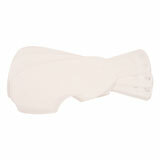 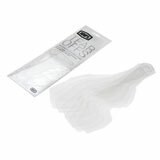 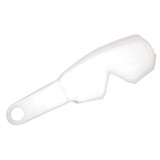 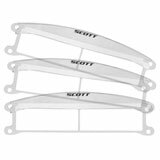 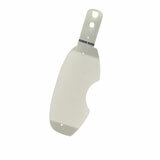 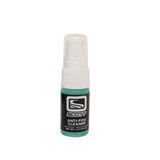 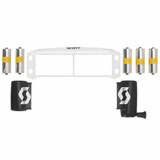 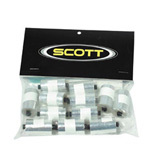 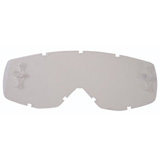 Powersort goggle accessories for all the name brand goggles like Scott, Oakley, Spy, Smith plus many more. 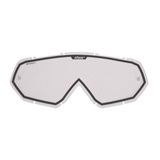 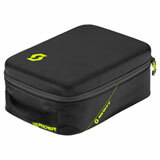 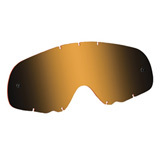 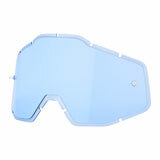 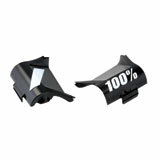 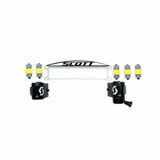 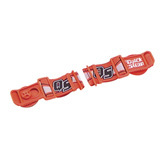 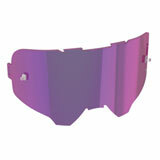 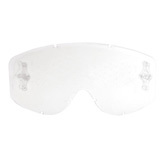 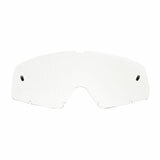 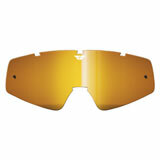 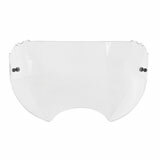 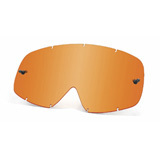 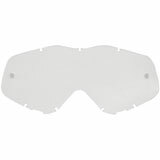 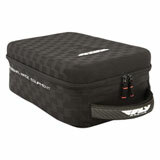 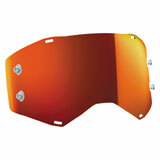 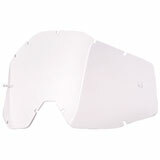 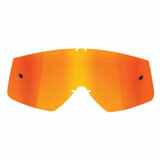 For the best selection in powersport goggle accessories this is the place. 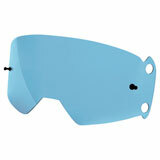 Latest Goggle Accessories Reviews – You could win up to $500 for reviewing products! 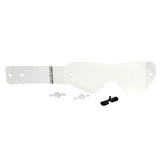 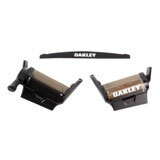 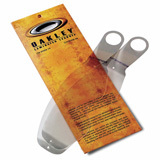 These replaced a goggle band that was losing its elasticity. I like the ease of popping off one side of the goggles and letting them hang. 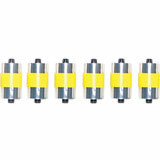 No need to loop them somewhere.